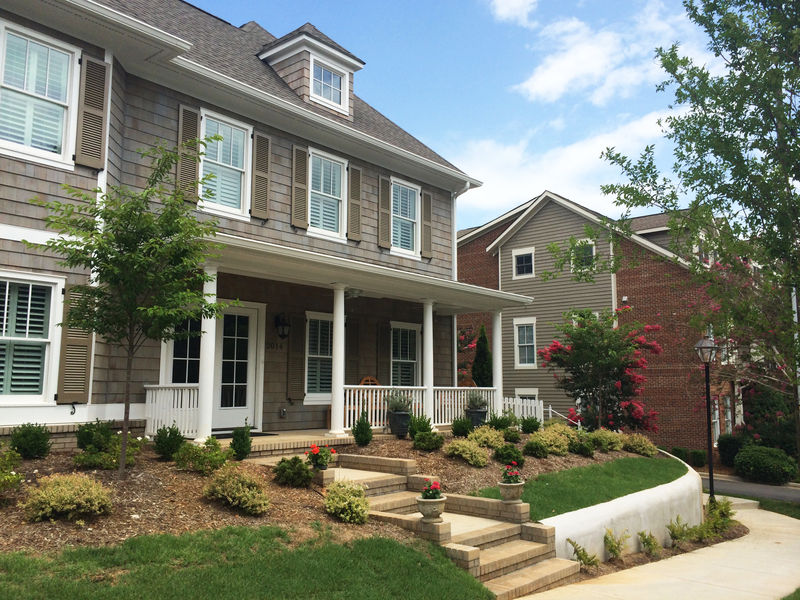 Located in the historical neighborhood of Dilworth in Charlotte, The Cottages on Euclid represent a respectful addition to the neighborhood while providing a modern way of living. 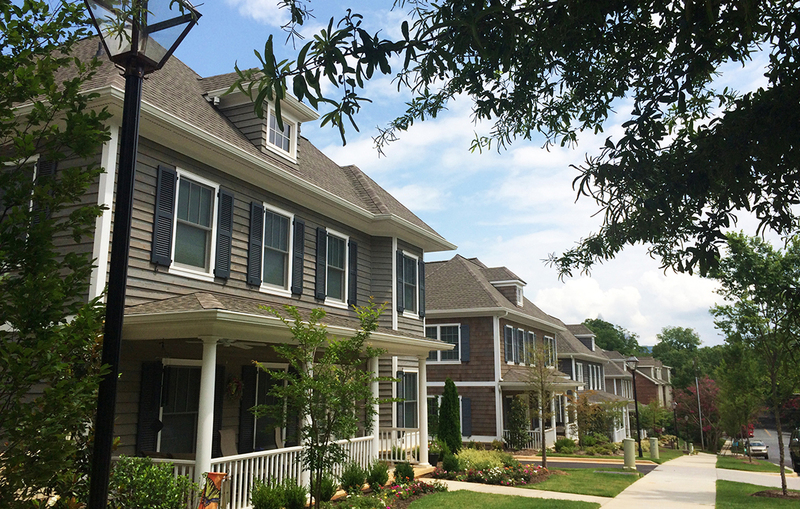 Townhouses Open floor plans allow for a more modern interior while the porches facing Euclid maintain the rhythm of the neighborhood, being respectful of the existing context. 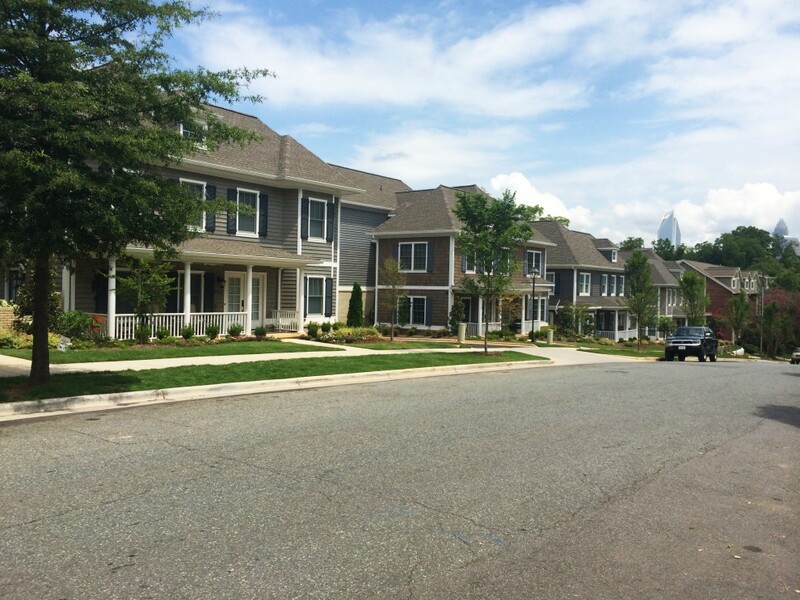 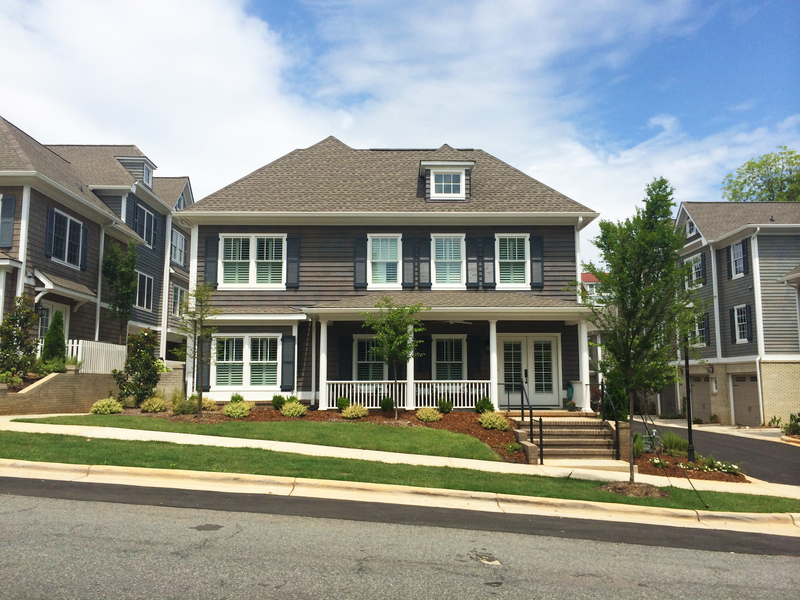 Townhouse developments have increased the density in Dilworth and the surrounding areas. 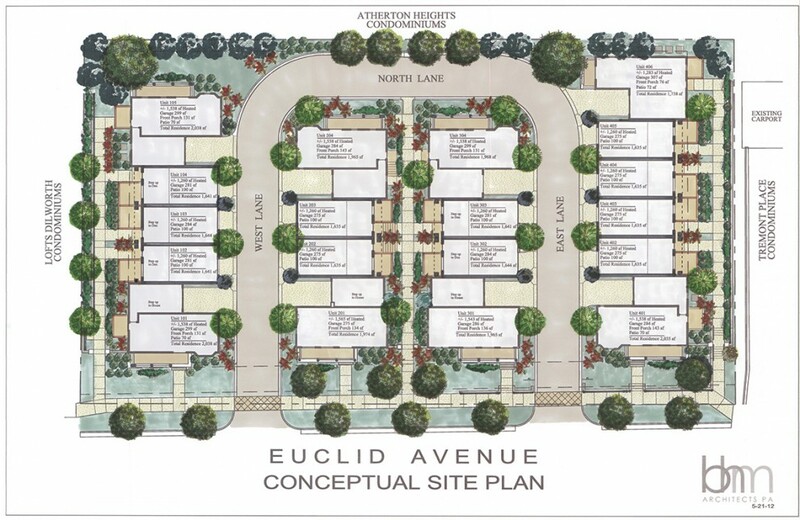 Continuing this tyopology allows an increase in density which helps the neighborhood to grow and thrive in a respectful manner.